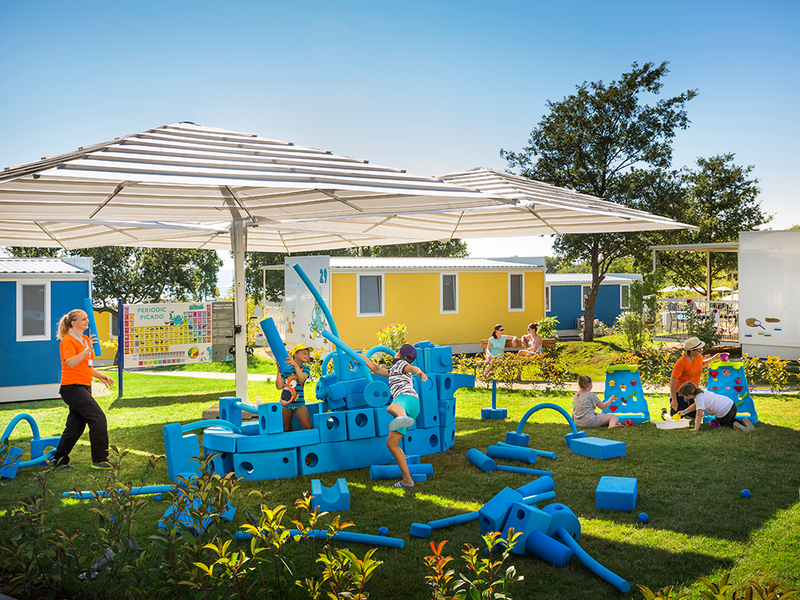 Miramí Family Village puts children and their desires first during the holiday. 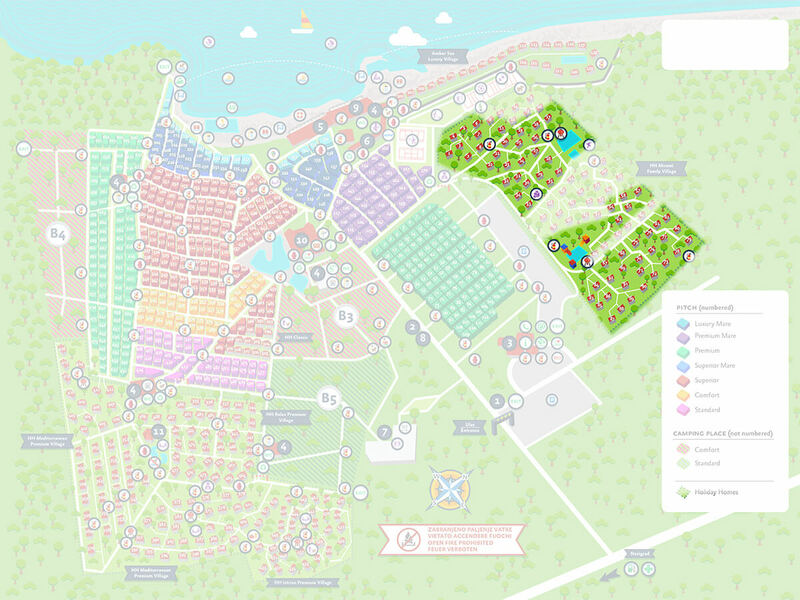 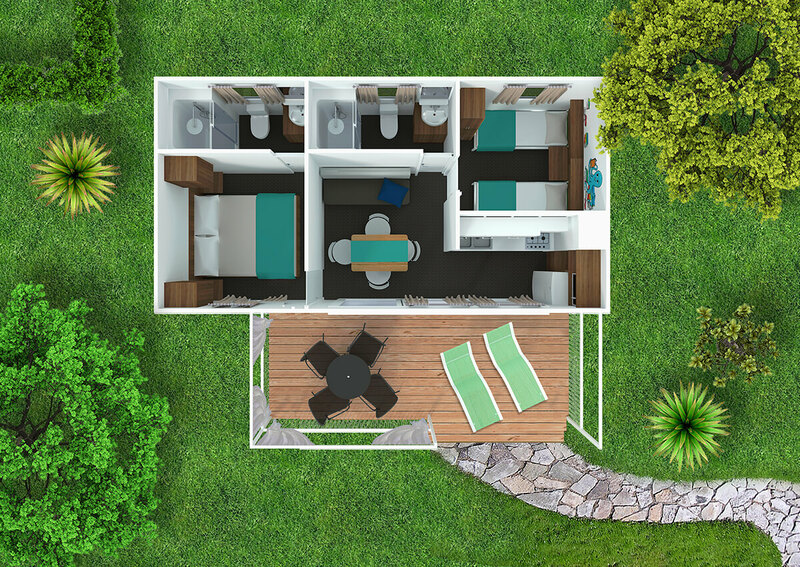 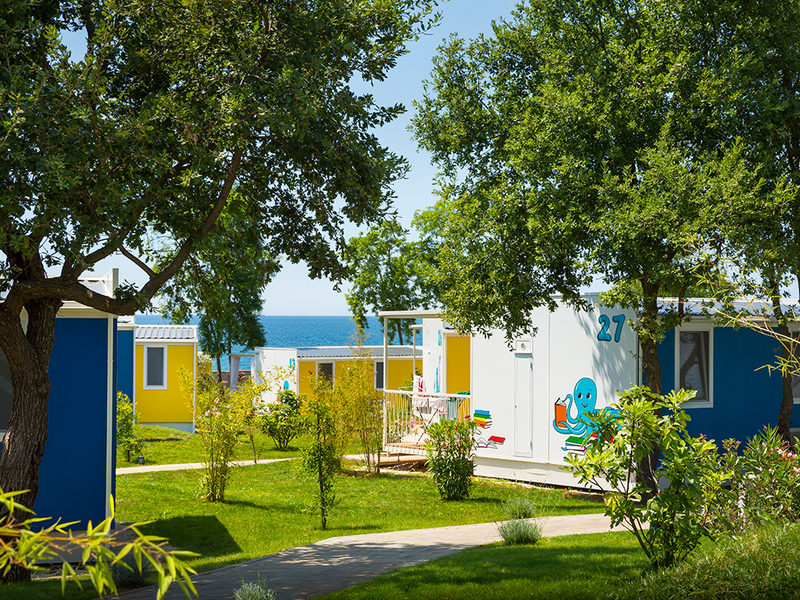 In this tailor-made village for children you will find 58 innovative mobile homes Miramí Premium. 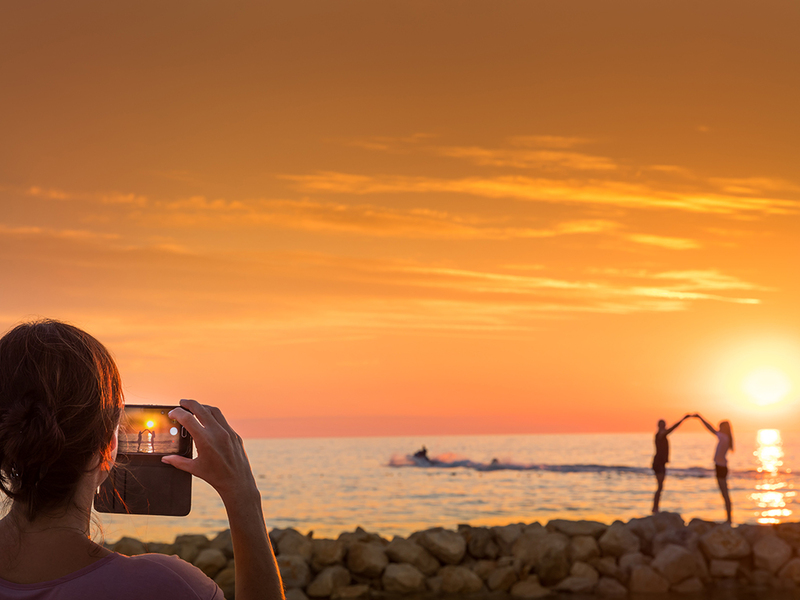 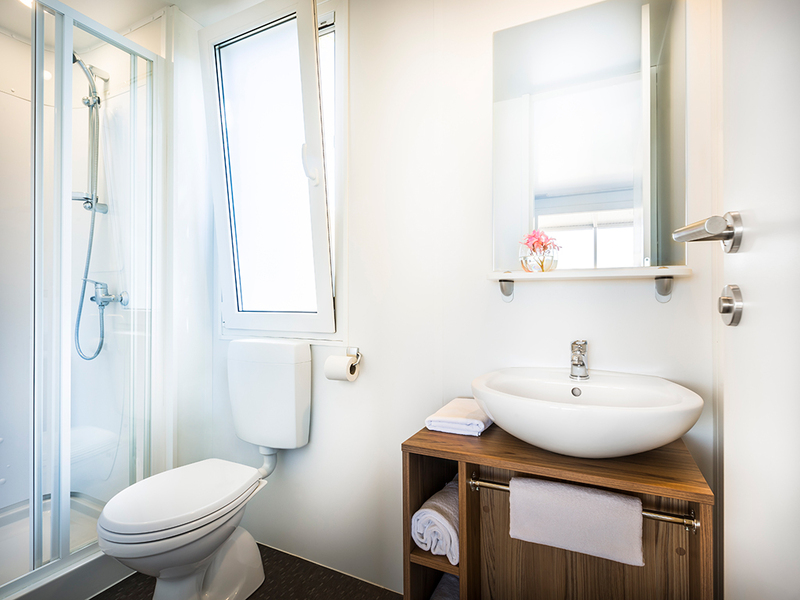 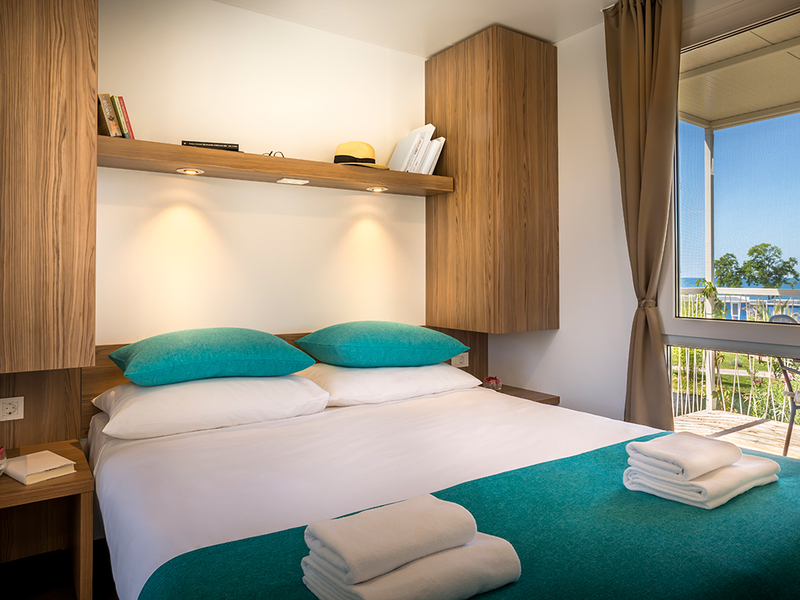 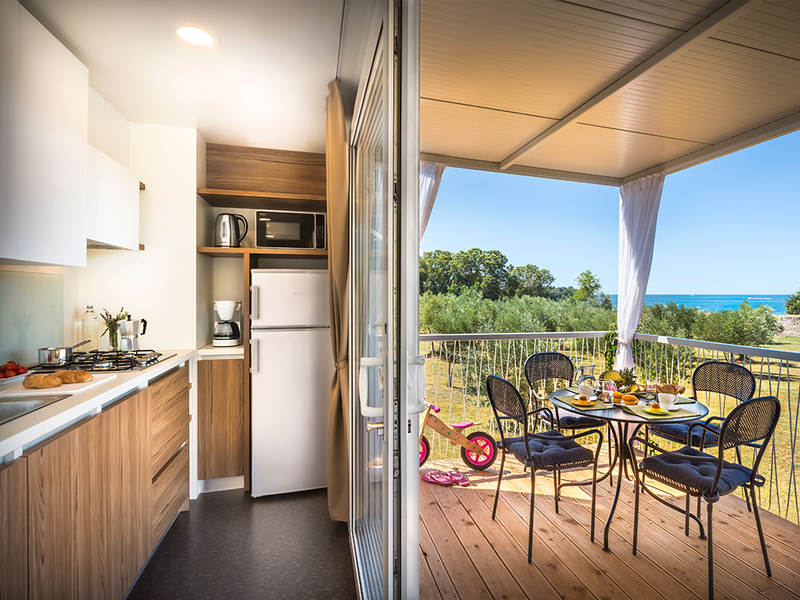 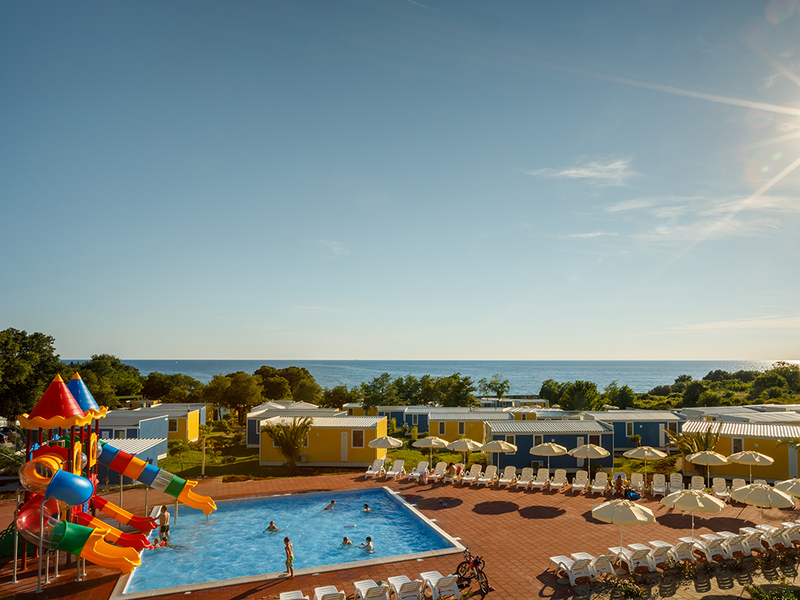 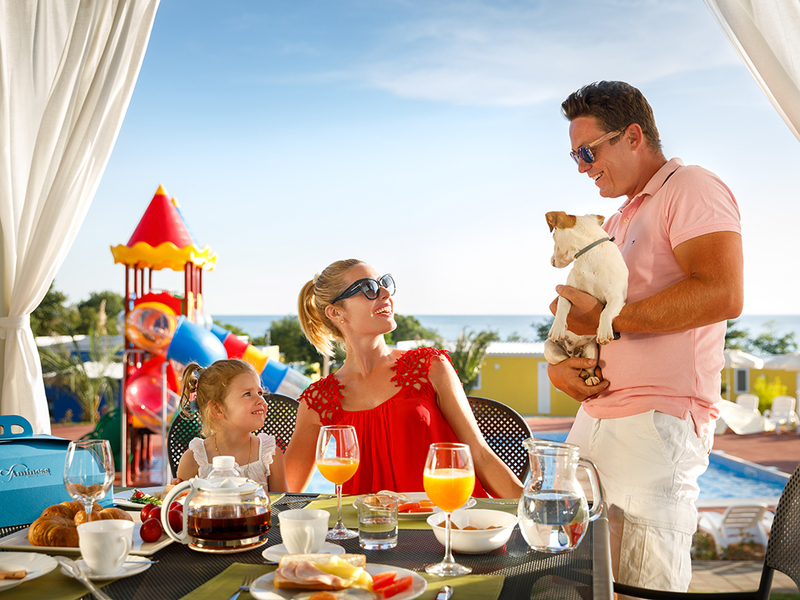 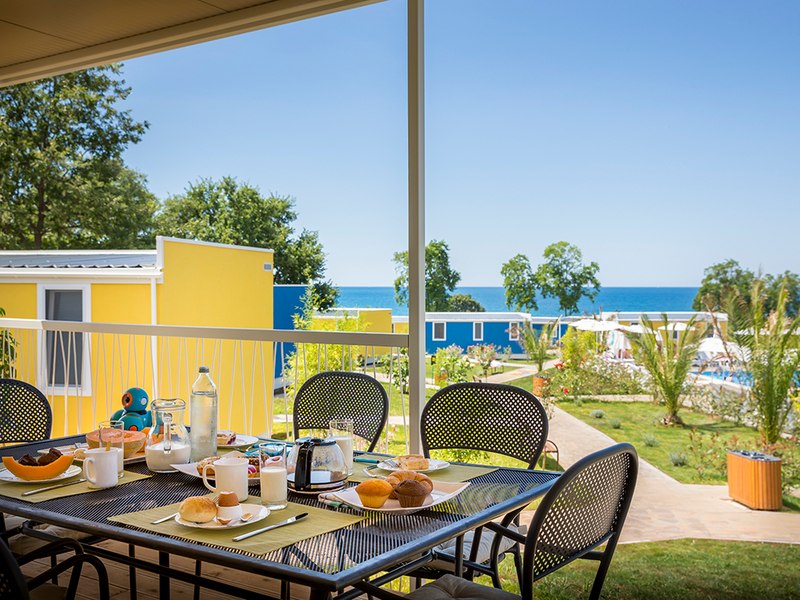 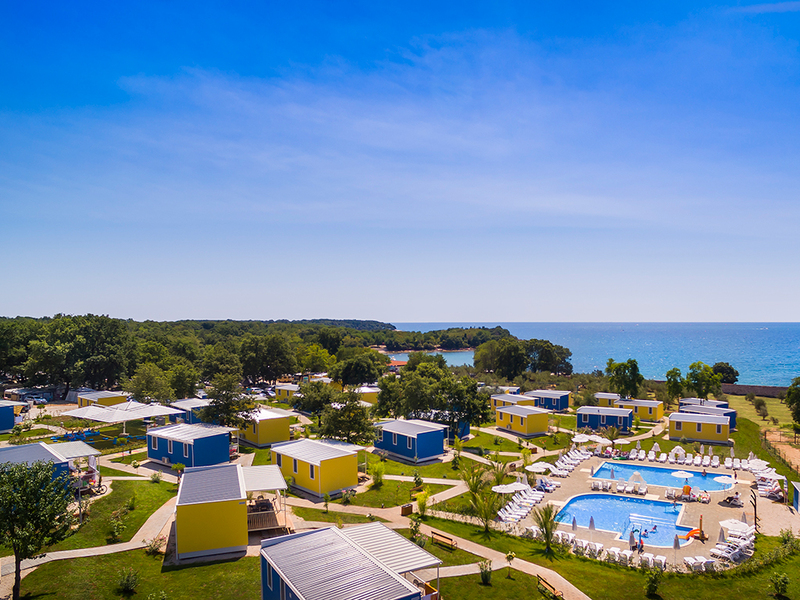 Each special in its own way, mobile homes Miramí Premium are superbly equipped with 2 bedrooms and bathrooms, a kitchen with all kitchen appliances and a covered terrace with a seating set and sunbeds. 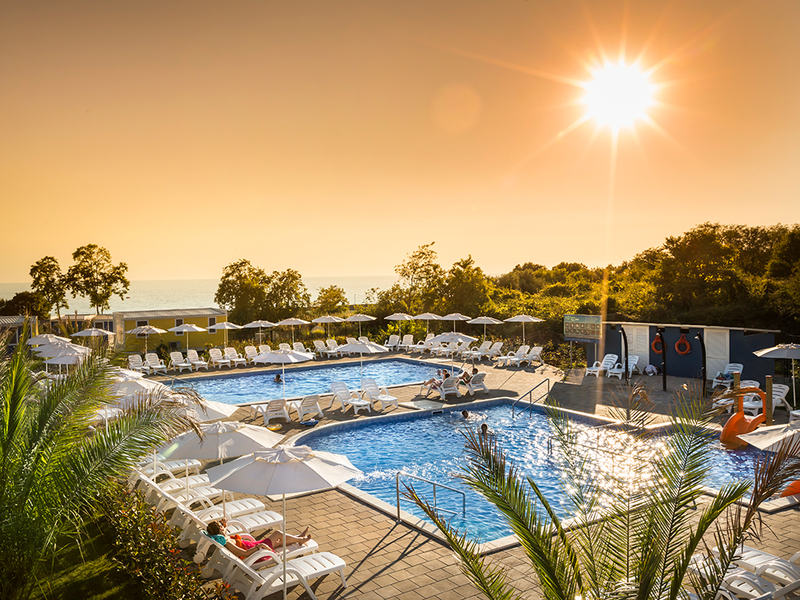 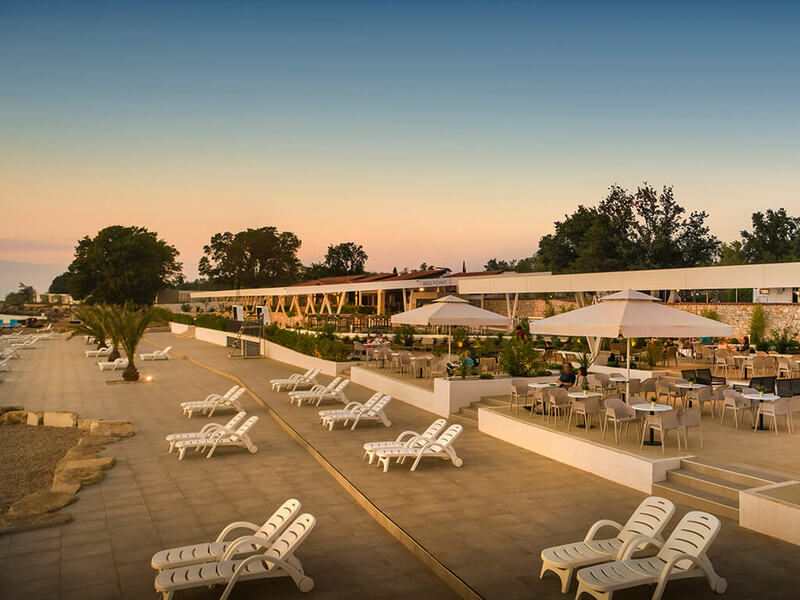 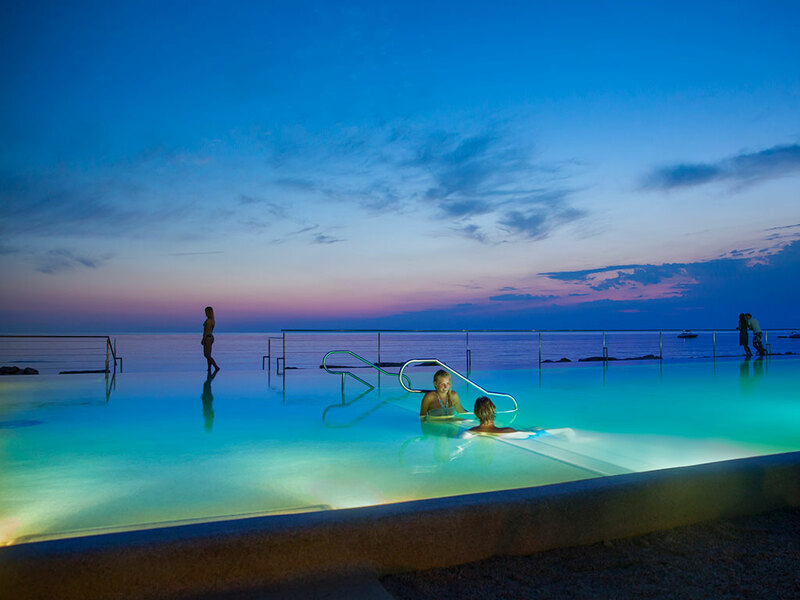 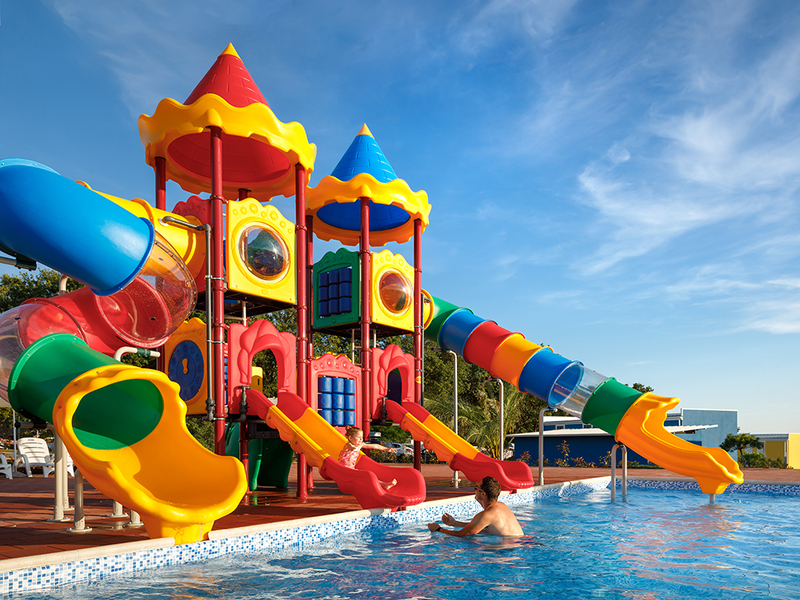 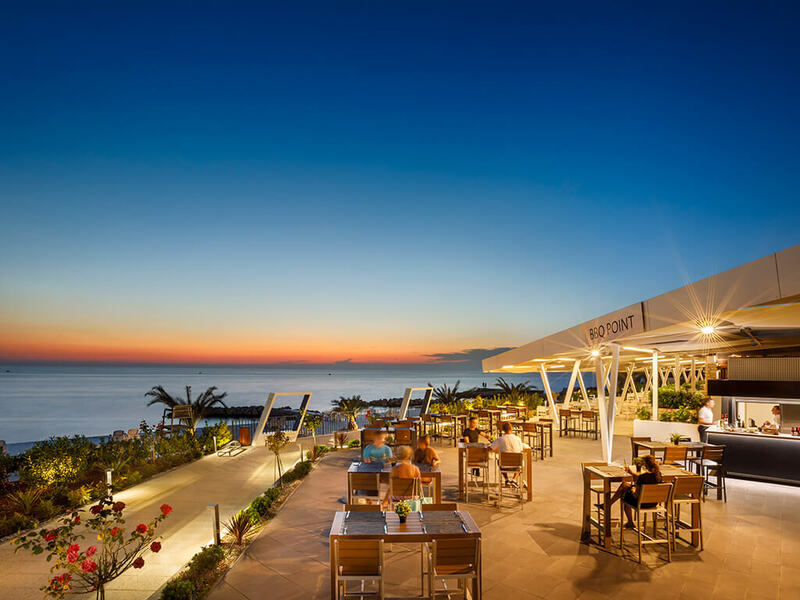 In Miramí Family Village, water attractions at 2 common swimming pools, special animation programme, provided parking and numerous activities and workshops are reserved only for guests of the village.